Whether you are spending your summer in the city or frolicking in the South of France, we have a Healthy Skin Guide for you. If you have a Sensitive and/or Reactive skin, you will probably find that you tend to suffer more in more extreme weather conditions in Winter and Summer, and are calmer in the more temperate seasons, such as Spring and Autumn. So our main aims here are to calm your skin, remove redness, hydrate and protect. The Lait U is a fantastic calming cleanser, which is really nourishing and comforting, but is also packed with antioxidants. TIP: If you spent a little too long in the sun, and got a little sunburn, you can use this gentle milk as a calming and nourishing mask, which will help to soothe, relipidate and heal your skin. The Sérum Erythros is an extremely potent formulation which works on reducing visible capillaries and healing them through drainage, which in turn reduces inflammation and calms down redness. The Emulsion Gel Biosensible is a super light emulsion texture, so it’s really fantastic for the summer. But most of all, this is an extremely powerful, calming and anti-redness treatment. You will find your skin immediately feels comforted, calm and zen. TIP: Keep it in the fridge for an extra cooling and calming feeling! Oily Tendency Skins are tricky! We find that half of our clients with this Skin Instant® experience an oilier skin during the summer, and the other half, their skin actually improves and becomes more matt and acne seems to occur a lot less. This could be due to the sun, but our scientists are still exploring this conundrum. So, if your skin gets a little oilier in the summer, our aim would be to mattify, purify and hydrate. 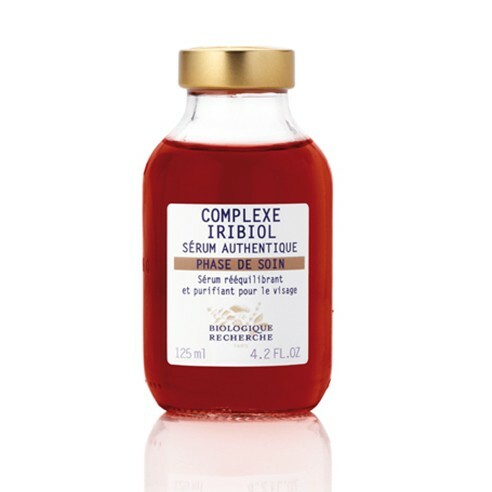 The Complexe Iribiol is a fantastic mattifying, anti-inflammatory and anti-bacterial serum. Loved by many, it works by regulating sebaceous secretions, stimulating cell renewal and kills surface bacteria. TIP: This serum can be applied directly to the areas affected (so the T-Zone, or directly on acne flare ups) or you can mix it up with your other serums for an all-over treatment. The Crème Echinoderm au Complexe Bio-Marin is a supremely efficient cream if you get “blotchy” in the summer. Those pesky red areas which just come out of nowhere are soothed and disappear with this cream. It is also lightly hydrating and mattifying, so great to maintain your skin hydration levels up whilst keeping matt, all at the same time! TIP: This is a great cream for the day as it won’t only reduce redness, but also prevent it from occurring in the first place. The Crème Amnios is for those who really can’t stand that oil slick feeling on the skin. 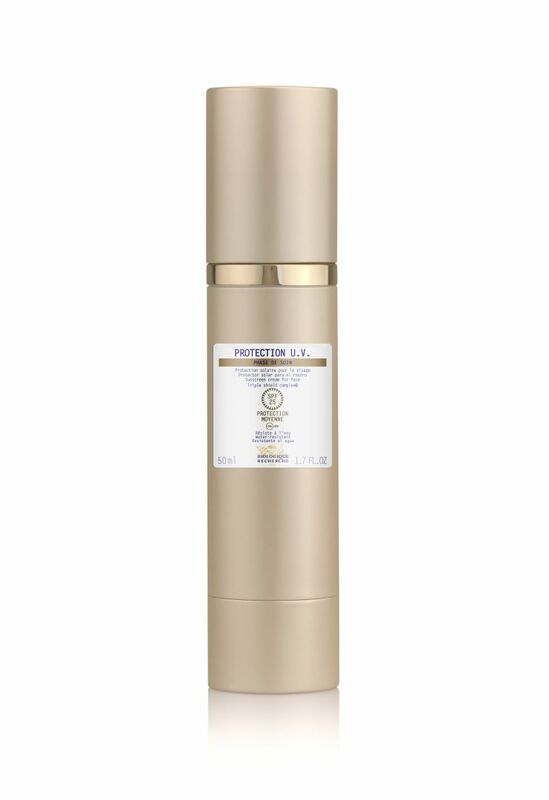 This is our MOST mattifying cream by far, and can withstand the oiliest of Skin Instants without drying it out! TIP: As with the above cream, it’s best to apply it during the day to keep you mattified all day long. If your normally oily-tendency skin transforms and thrives in the heat and the sun, then below are some tips to keep it that way! 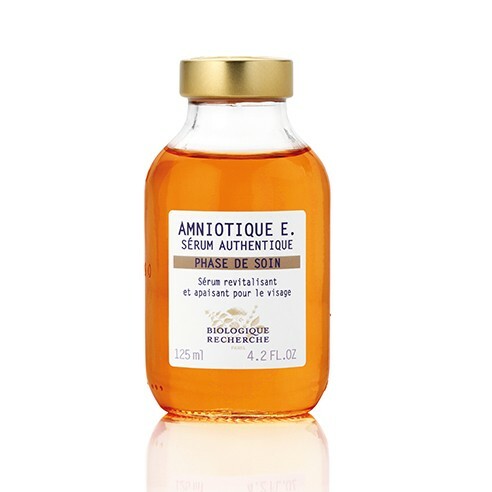 The Sérum Amniotique E is our favourite hydrating serum, probably our most popular serum of all! It manages to intensely hydrate the skin, but leaves no trace to be seen! By hydrating our skin, we prevent it from drying out and the effect of “peeling”. The reason our skins get back to that oily finish once we’re back from holiday is because it’s trying to shed its outer layers and reconstruct (faster than usual) the layers to come … it’s working harder than usual … so let’s give it a helping hand with the Amniotique E! TIP: Apply this night and day, we promise you won’t get oiler, you’ll just get hydrated. The Réparation U.V. is our very advanced version of “After Sun”. This product will again hydrate the skin, prevent “peeling” and recondition your skin; but it also prevents glycation and fights free radicals. So it’s a bit of a SUPER After-Sun! TIP: Even though this is an After-Sun product, you can use it instead of a moisturiser, day and night, to keep your skin strong, nourished and not to peel! The Masque Visolastine E is a great hydrating mask. Not too rich, but very effective; its secret weapon being that due to its clay content, it cleans out your pores whilst hydrating your skin. An absolute must! TIP: If you need a little more hydration, add some drops of your hydrating serum in there. But, if you need a little bit of anti-bacterial action, add a few drops of the Complexe Iribiol in there. We mould to your needs! Dry and/or Dehydrated Skins are actually the easiest in the summer! The moisture in the air naturally hydrates your skin, however there is the life-saving air conditioning which dries skin out, and aggresses it. 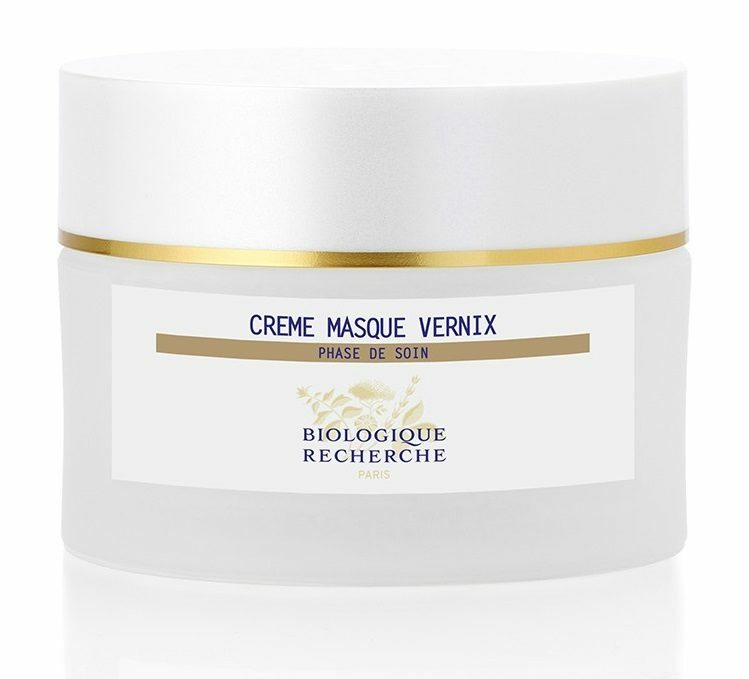 The Masque Crème Vernix is a brilliant multi-use product, it can be used as both a cream and as a mask. But in these summer months, I would stick to the latter. A quick mask treatment, once or twice a week to keep your skin conditioned, lapidated and comfortable! TIP: Keep it in the fridge and glide our heavenly Cryo Sticks over your mask for the ultimate cooling and hydrating effect, it will also tighten your skin at the same time! The Sérum Amniotique E here again can save your epidermis by maintaining the moisture levels your skin needs. TIP: Apply this night and day, for maximum hydration. The Emulsion Originelle Régénérante is perfect for those moments you feel discomfort. Although it is intensely hydrating and lipid-restoring, its light texture makes it suitable for the summer period. TIP: Pop it into your bag to use it whenever your skin feels tight! The Gel ADN Silkgen is suitable for everyone who likes a gel texture. It is extremely hydrating and revitalising. You can use it in an intensive one-month treatment course or twice a week as preventive treatment. TIP: Mix it with any other cream for extra hydration, and keep in the fridge for a cooling effect! Finally, a must-have for the summer that suits all Skin Instants®… the Protection U.V. This cream offers Sun Protection Factor (SPF) of 25, the perfect balance for tanned, yet protected skin. For a personalised consultation, please complete our online form. Feel free to contact us for tips about healthy skin this summer. This is the great idea to achieving a healthy skin in Heat of Summer.